Whether you’re just starting out, well on your way to living your dream, or eagerly approaching retirement, make sure you’re financially prepared to achieve a lifetime of goals. We can help you reach them with a personalized financial plan. 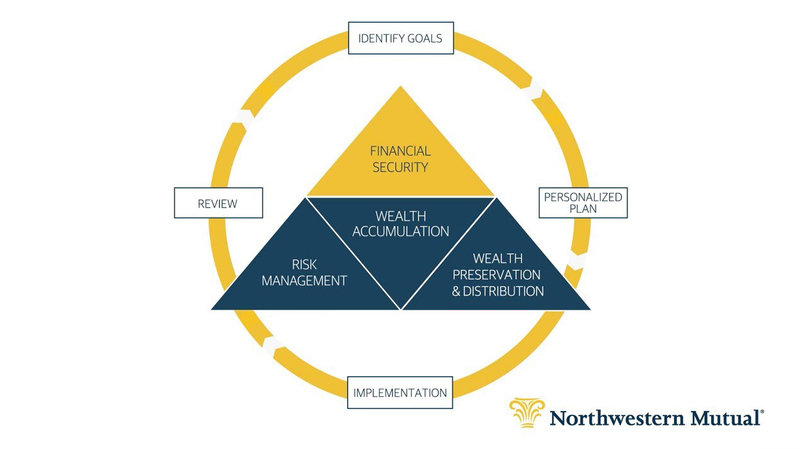 And although your financial strategy will be unique to you, we’ll ensure that it’s built on a solid foundation to help you protect against the unexpected, accumulate wealth and preserve what you’re working so hard to achieve.Identify your goals. Take the First Step Regardless of whether or not you own a business, our personalized approach to financial planning is much like building a custom home – designed to your specifications, built to meet your goals. Learn more about how we help our clients live the life they envision in this two-minute video.